From an 18th Century home (Bacon's Castle) to a tour of an authentic smokehouse (Darden's Country Store), you can truly experience the story of Virginia's pork and peanut and meet the people who keep that tradition alive. Check out our itinerary page for ideas on both a day-trip and weekend visit along the Salty Southern Route. 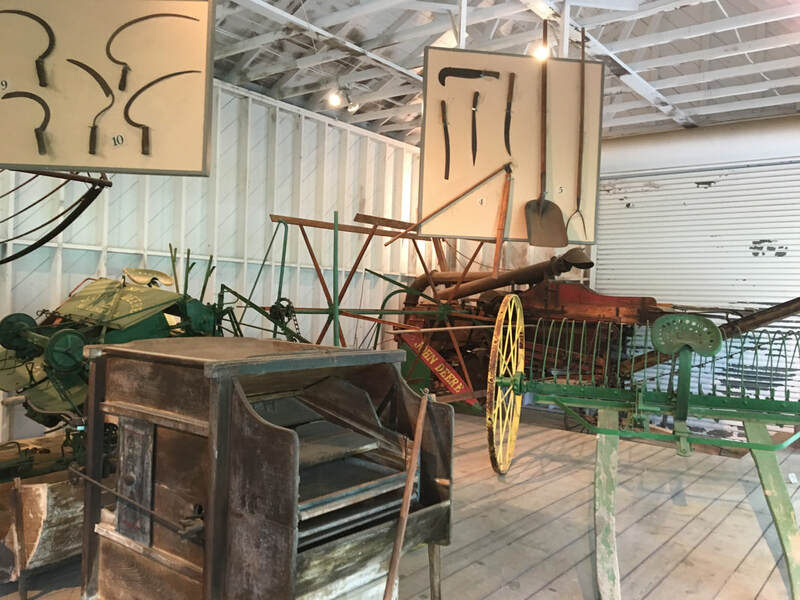 The Southampton Heritage Village/Agriculture & Forestry Museum is dedicated to preserving antique farm equipment, hand tools and rural wares used "way back when." 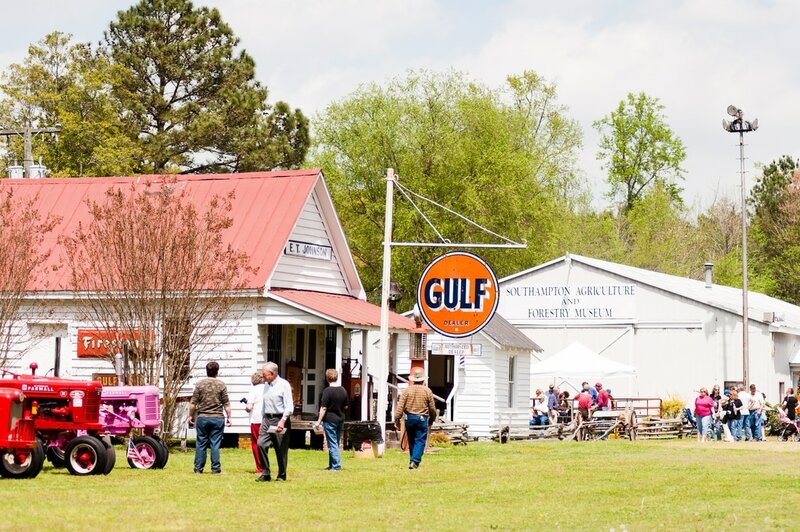 Located on 10 acres of land, visitors enjoy indoor and outdoor displays and exhibits of more than 6,000 items, many of which are 200+ years old. The Heritage Village includes a 1950's Country Store, a one-room school house, country dwelling, 4-seater outhouse and more. Please be sure to call ahead before your visit as the hours of this attraction are limited and vary seasonally. 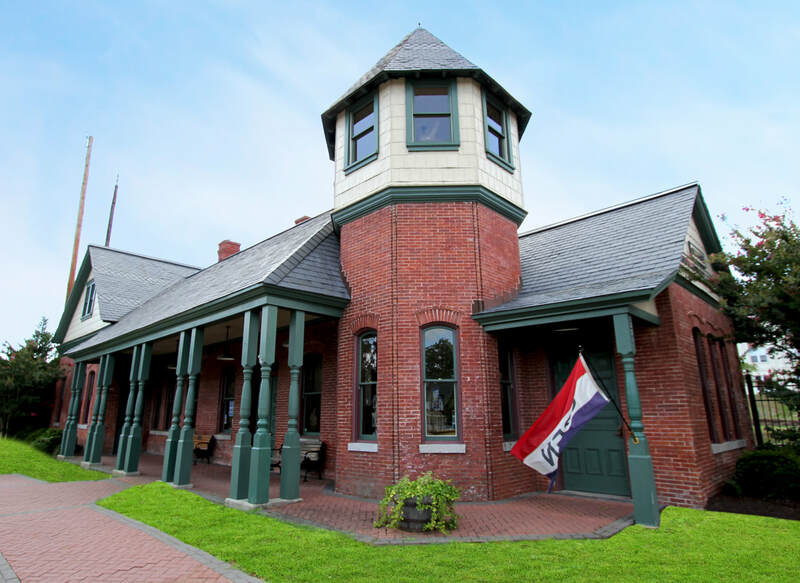 Sharing space with the Smithfield Visitor Center, the Arts Center exhibits the works of local and regional artists in multiple shows throughout the year. The Arts Center also hosts working studios for eight resident artists, a gift shop that features creations by its member artists and an arts classroom. Visitors are encouraged to interact with the resident artists as new works are being created. This classic country store and smokehouse has been in operation since 1952 and is still run as a family business. Visitors and shoppers can peruse hanging hams, side meat, country cheese, barbecue and peanuts. Call ahead, and if the Darden's are available, they will give you a tour of their smokehouse where they have been salt-curing and smoking hams for over 60 years, using the same method that's been around since the colonial era. 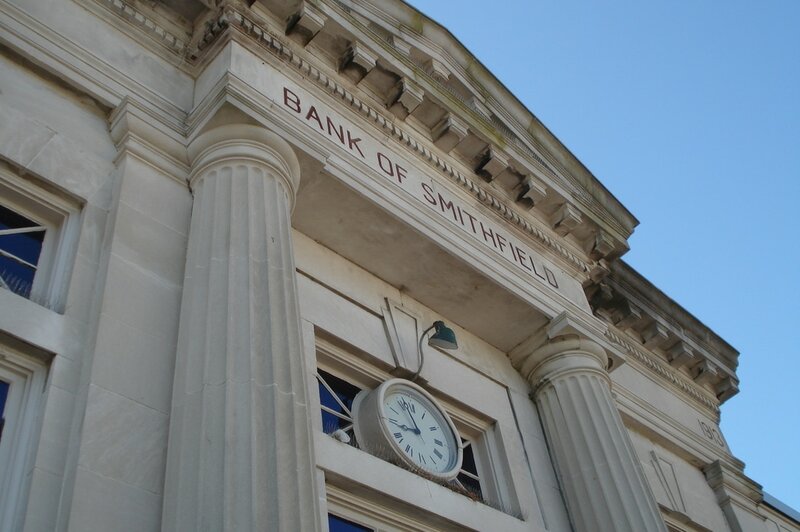 The Genuine Smithfield Walking Tour of the town's historic downtown district boasts over 50 buildings of exceptional architectural importance, exuding the charm and graciousness of bygone eras. Several of the homes are listed on the National Registry. Stop by or call the Visitor Center for a map for this self-guided tour, or (with three weeks notice, please) a guided tour can be arranged. Call the Visitor Center for details. St. Luke’s, Virginia’s oldest brick church, now serves the public as a living, breathing symbol of religious freedom with a storied past. Explore the grounds of this renowned historic site and national landmark on a journey through over 400 years of vibrant, American history. Step into a piece of our nation’s past, and uncover the "Old Brick Church's" unique, enriching story. Members of both the Luter and Edwards families, leaders in the region's ham industry are buried in the historic cemetery on the grounds and Luters, Gwaltneys, and Edwards have all been instrumental in the preservation of the church building and grounds, as well as the 1630s English Chamber Organ. Interpreting local history, the museum's exhibits include prehistoric fossils, the Civil War, Native American and Colonial artifacts, a country store and the museum's most notable artifact - the world's oldest, edible cured ham. The 1902 pork product exemplifies the patented Smithfield curing process. The museum also features a life-size replication of a smokehouse. Stop by the Isle of Wight Museum and wave hello to family and friends at home via the HAM CAM - a live video stream from the World's Oldest Ham. Smithfield is proud to present eight life-size statues of market hogs, painted by local artists to reflect an aspect of the town’s rich history, culture & recreation. These unique statues celebrate the best known symbol of the “Ham Capital of the World” and memorialize the agricultural roots and cultural history of the Town of Smithfield. Pick up a map and brochure at the Visitor Center and stroll through lovely downtown Smithfield to find and enjoy each work of art. 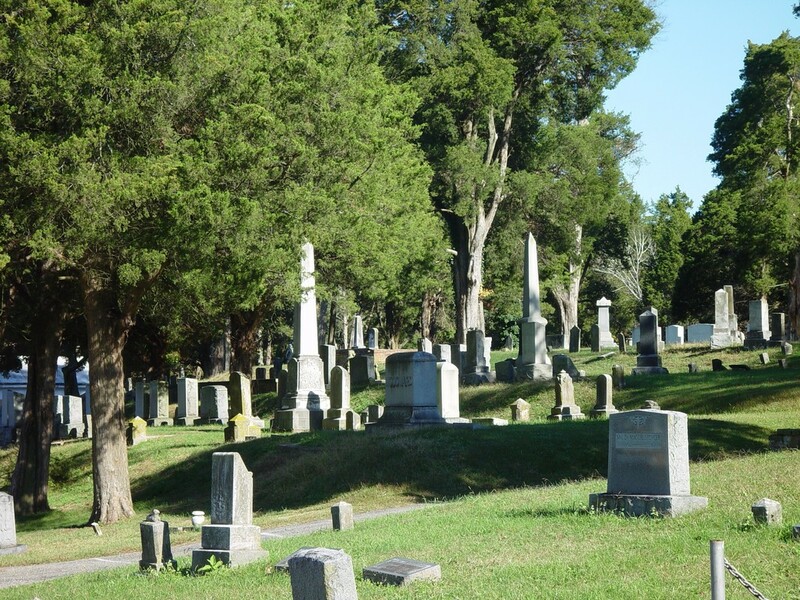 Originally constructed as "Green Hill Cemetery," this 32 acre expanse of hilly terrain and ancient cedar trees has many stories to reveal. In 1916, to help distinguish themselves from others, the Planters Nut & Chocolate Company ran a contest to create a trademark that would set them apart from the rest. Antonio Gentile (Tony), a fourteen-year old schoolboy and resident of Suffolk, Virginia drew the iconic Mr. Peanut® making it one of the most widely recognized advertising logos in the United States. 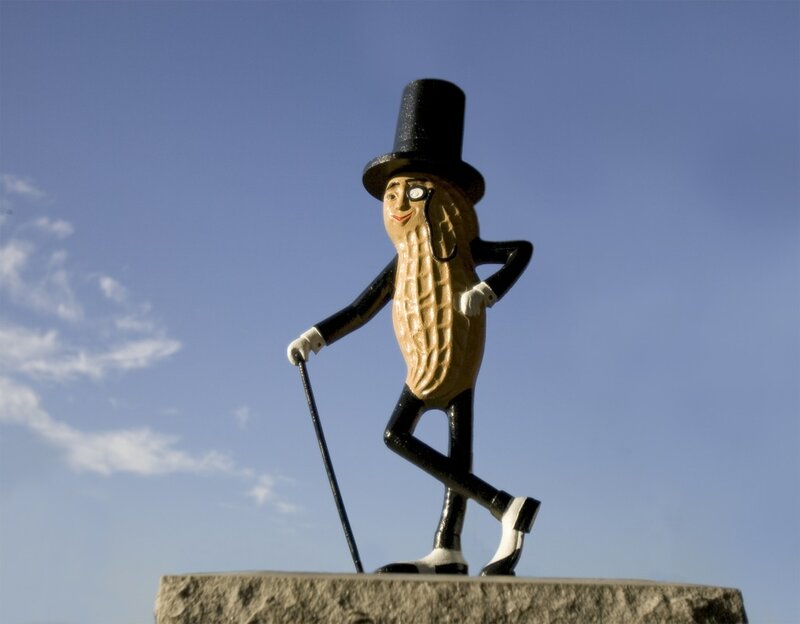 An advertising agency artist later added Mr. Peanut’s® top hat, cane and monocle to give him a more sophisticated look. Antonio Gentile earned $5 for his winning, but most importantly became forever known as the boy who created Mr. Peanut®. Mr. Peanut was "born" in 1916 and was the creation of a 14-year-old Suffolk boy who submitted the winning entry in a Planters logo contest. An artist later added the top hat, cane and monocle. September 1991 marked the 75th anniversary year of the Planters Lifesavers Company's famous Mr. Peanut trademark character. To celebrate, the company placed Mr. Peanut in downtown Suffolk's "Character Corner" to recognize local businesses who exemplify the true character of active and successful partnerships between businesses and local schools. Each segment in the Character Corner symbolizes a partnerships success story. Step back in time and enjoy the aroma of peanuts roasted in the shell daily by a 1936-model roaster. The retail store offers a wide variety of Planters Peanuts, candies and other snack products. Gift packs and shipping. Complimentary peanut recipes upon request. ​This restored Main Street station displays a two-room HO-scale model of Suffolk in 1907 that was built by the Tidewater Division of the National Model Railroad Association. The museum features railroad memorabilia and a Suffolk Peanut Exhibit. The station was built in 1885 and has remained basically unchanged over the years. The Queen Anne style building is reminiscent of the Victorian age. It has an interesting tower with a beautiful, walnut, spiral staircase. 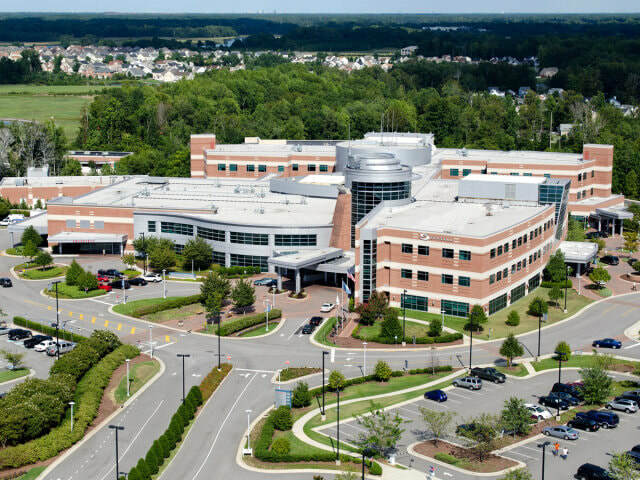 Since 1951, the residents of Suffolk and surrounding communities have been heir to a legacy of health and hope through the generosity of one man, Amedeo Obici, the founder of Planters Peanuts. When his wife, Louise, died in 1938, Obici, who was one of the nation's leading industrialists, established a lasting memorial - one that would pay a fitting tribute to the woman he loved and the place they both loved and called home, Suffolk, Virginia. This memorial, The Obici Charitable Trust, financed the building of the Louise Obici Memorial Hospital. Subsequently, it provided partial funding for the new Obici Hospital dedicated in 2002. Portraits and memorabilia from Amedeo and Louise and a pictorial history of the hospital are displayed in the Heritage Hallway on the garden level at the hospital. 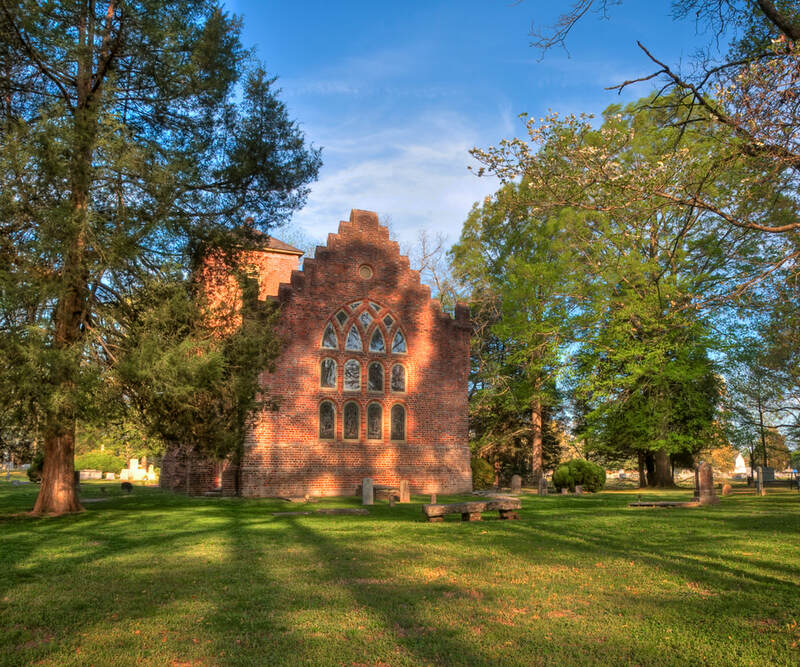 The Castle, or Arthur Allen’s Brick House, (named after Arthur Allen, who built the structure in 1665) is the only surviving example of Jacobean architecture in North America and the oldest existing brick dwelling in Virginia. Its name is derived from the fortified role it played in Bacon's Rebellion. The 17th century garden may be the earliest found in North America. Operated by Preservation Virginia, the site also offers a gift shop. Bacon's Castle holds seasonal hours, so call ahead before visiting. Chippokes Plantation is one of the oldest working farms in the United States. 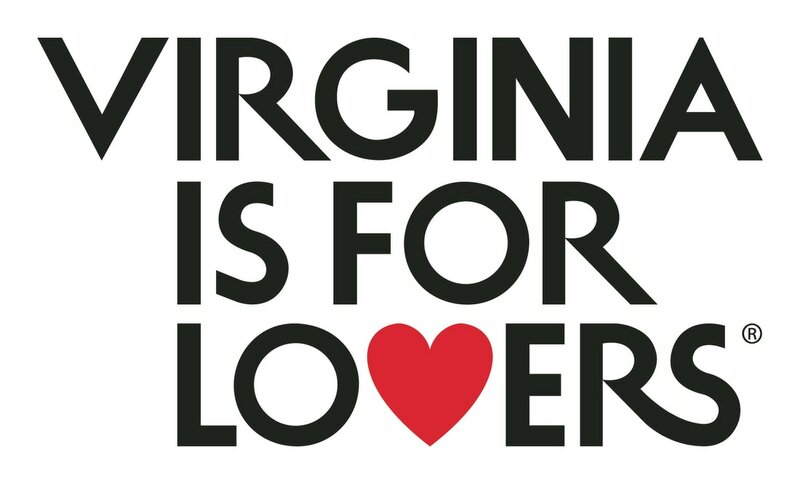 The Museum explores the life of the Virginia Farmer. See how tools, techniques and even crops themselves changed over time in five exhibit halls. Gain understanding of the many skilled people a farm relied on, including blacksmiths, coopers, cobblers and more. Learn about domestic farm life through exhibits and imagine what it was like to grow up here. 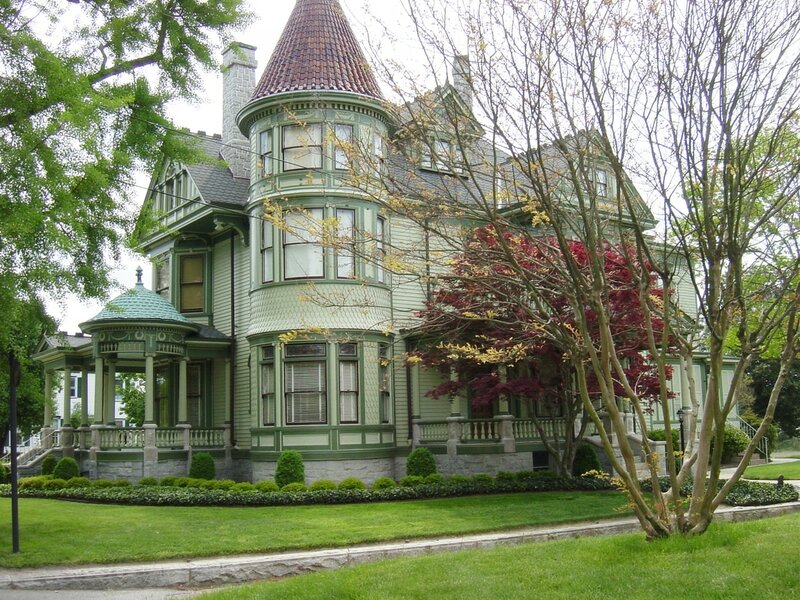 The museum and house tours are seasonal operations, so call ahead before you plan your visit. 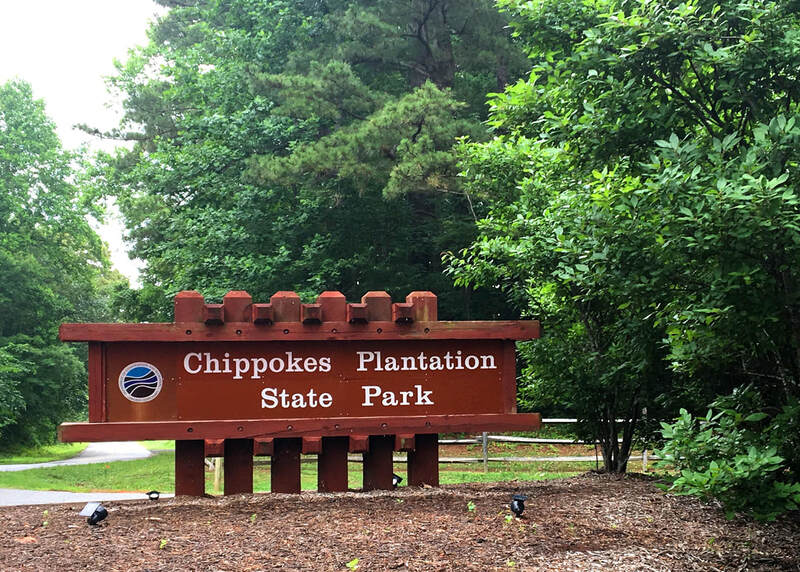 Chippokes is also a state park offering a campground and four overnight cottages, an Olympic-sized swimming pool, a beautiful river beach, and a visitor center with a gift shop. As one of the oldest continually farmed plantation in the country and a working farm since 1619, Chippokes Plantation State Park offers modern recreation activities and glimpse of life in a bygone era. 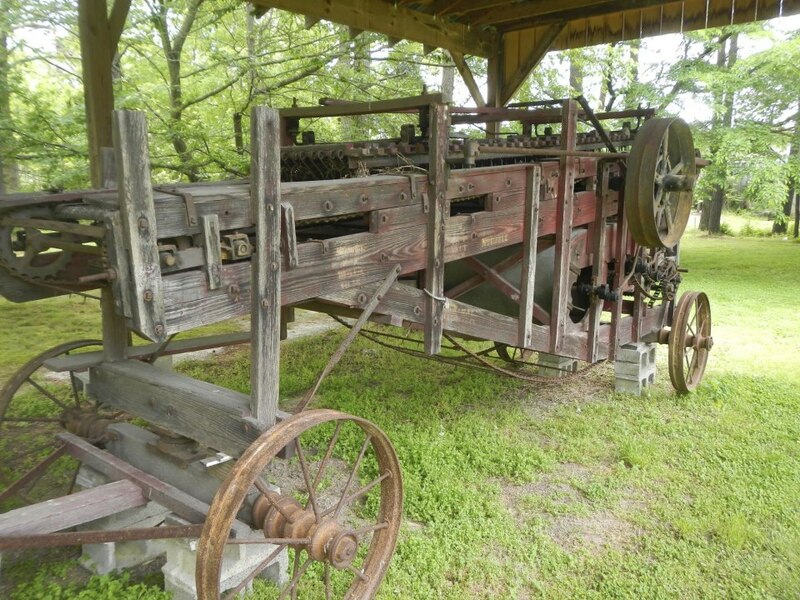 Visitors tour the historic area with antebellum mansion and outbuildings, stroll through formal gardens and view antiques equipment at Chippokes Farm and Forestry Museum. Miles B. Carpenter was a successful businessman when he began recreational carving in 1940. In 1974 Miles was given his first one-man exhibit at the Anderson Gallery of Virginia Commonwealth University. He was included in the 1976 Folk Sculpture USA show at the Brooklyn Museum Of Art. In 1981 his work was exhibited in the Narrative Wood show at the Corcoran Gallery Of Art. He continued to carve and show his work until his death in May of 1985. Miles’ work has been acquired by many prestigious collections. Besides those already mentioned, these include the Chase-Manhattan Bank Folk Art Collection and the Museum Of International Folk Art. 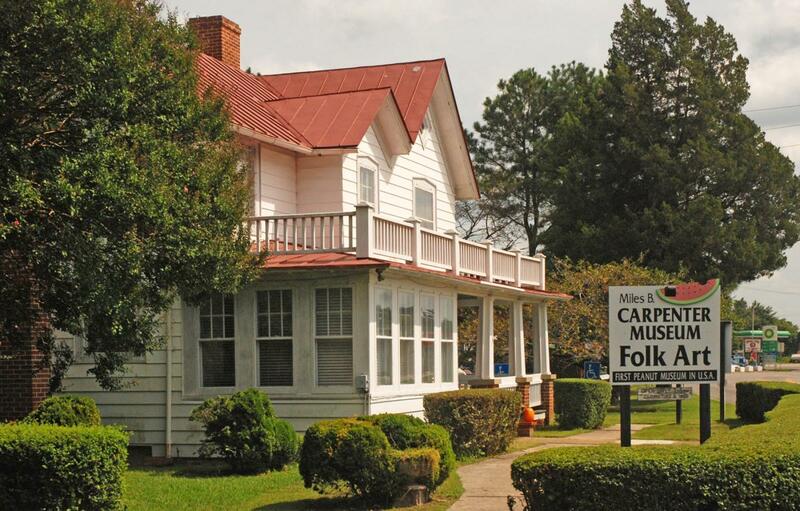 The Miles B. Carpenter Museum is a Virginia Historic Landmark, and is listed on the National Register of Historic Places, and designated a National Folk Art Site in 2000 by The Folk Art Society of America . The first commercial peanut crop was grown only two miles from the museum’s location and the first commercial peanut distribution company was located across the street from the museum. It was in 1842, Dr. Matthew Harris, after years of experimenting with various types of the peanut, found one he liked. He loaded up his wagon and drove his horses to Petersburg, 25 miles to the north, and sold his peanuts. In 1880, the Old Dominion Peanut Company opened in Waverly. It was the first commercial company to buy, grade, shell and market the peanut. One of the first customers of this venture was the famous P. T. Barnum, who brought the peanut to the attention of the general public by selling his well known “Hot Roasted Peanuts” at his circuses. 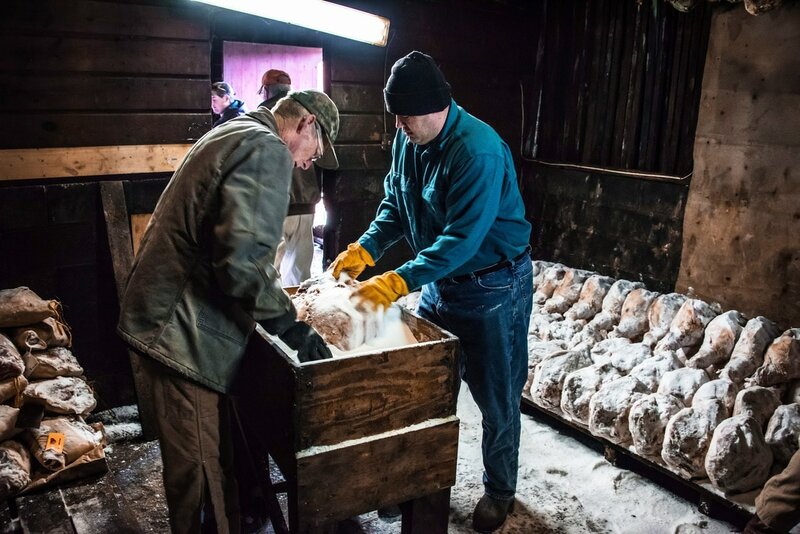 While the growth of the peanut industry has spread to other areas which cultivate larger quantities, the history remains in Sussex County, as illustrated by this "First Peanut Museum in the USA," located behind the Miles B. Carpenter Folk Art Museum. 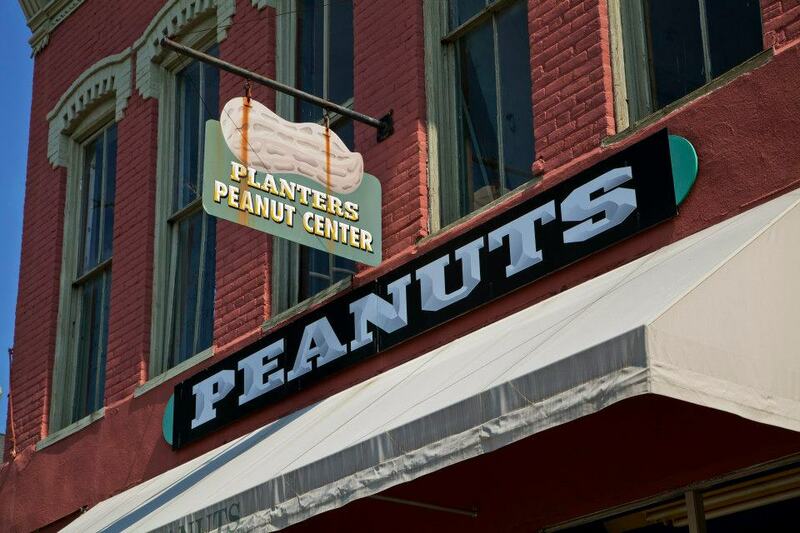 The Peanut Museum is open at the same hours as the Carpenter Museum and by appointment. Groups are welcome. Additional Salty Southern Route Attractions - These attractions have limited, seasonal hours or are not open for tours.